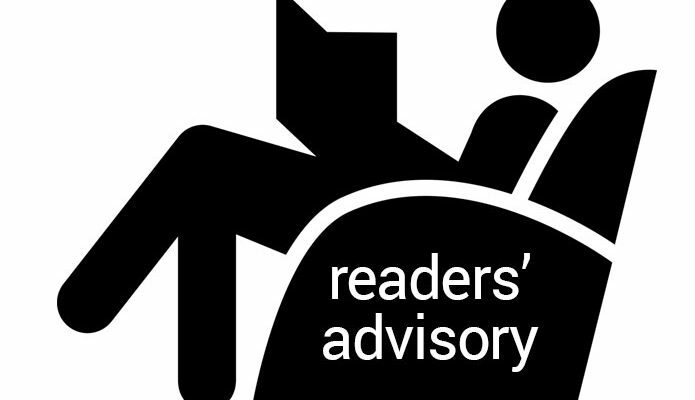 How can understanding our own experience of reading help us improve our Readers’ Advisory (RA) service to our library users? How can understanding more about the experience that a reader is seeking help us to provide more targeted recommendations? 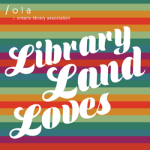 RA in a Day 2014, an initiative of Readers’ Advisory Committee of the Ontario Public Library Association, provided some answers through the work of three individuals working in the field of reading. Catherine Sheldrick Ross is an undisputed expert in the field of reading research. She’s been teaching, studying, and presenting in this area for over 30 years. Ross’s empiric research on reading for pleasure, based on open-ended interviews with avid readers, is well-known to librarians serving adult readers. She is a strong advocate for collections and services that support readers in general and especially reading for pleasure. Are you a selective reader, feeling your time is very limited and what you read must always be very good and worthwhile? Or are you an omnivorous reader, reading everything from quality literature to genre novels and books others dismiss as “trash”? Reading is situational; our choices are dependent on what else is going on in our lives at the moment. Reading is an escape, but it is also a way to connect with the world. Understanding the expectations of a reader can help us meet their needs more effectively. Ross’ research is reinforced in the work of Jo Altilia and Paulette Rothbauer. They observe that reading choices and desires can differ over a lifespan; we can’t pigeonhole a reader’s preferences according to their age or our own perceptions as RA librarians. Jo Altilia is the director of Toronto-based Literature for Life. One of their programs supports reading in the lives of young, underprivileged mothers. For them reading is a tool to improve their lives, but it is also a shared social experience. Their reading choices are influenced by content that is accessible and relevant to their life experience. 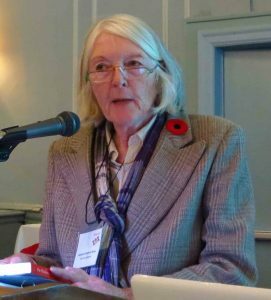 Focusing on a different demographic, Paulette Rothbauer (Western University) conducts research into reading among the elderly (those 70+). Most of those who read into old age are those who have been lifelong readers. They read to connect, to learn, and to seek pleasure but also to relieve boredom or loneliness. Ross, Altilia, and Rothbauer share a passion for reading and how it informs our lives. At all life stages and in all walks of life, reading has a profound and lasting impact. Melanie Kindrachuk is a Public Service Librarian at the Stratford Public Library. 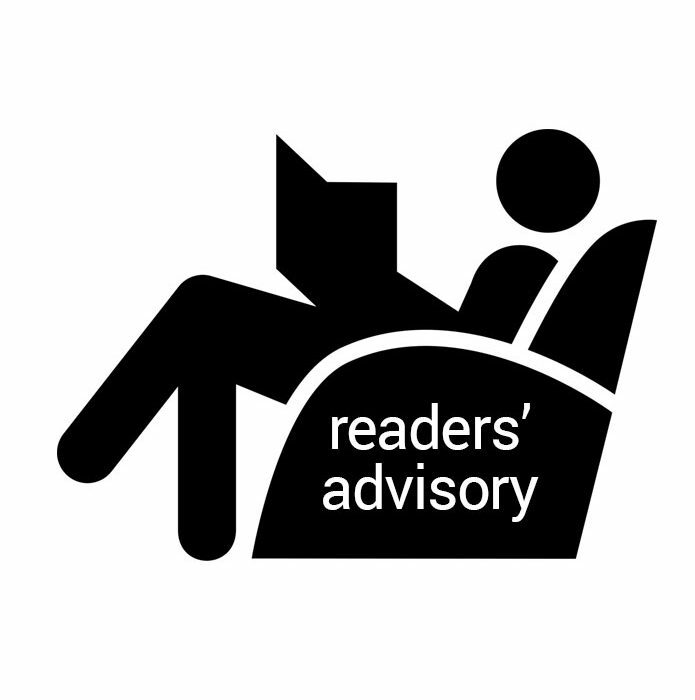 She currently sits on the Readers’ Advisory and Evergreen Award Committees.